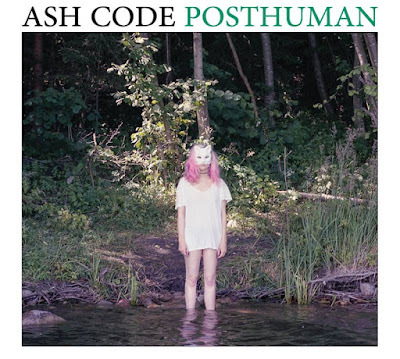 Ash Code sounds like Detroit's City Club in the '80s -- dark, synthy, and smoky. The mystical band formed in 2013 and features three members known solely by their first names -- Alessandro, Claudia, and Adriano. If you enjoy darkwave, coldwave, goth, electro Ash Code will be a perfect soundtrack to your dark and misunderstood world. Check out a few tracks from the band's 2016 album Posthuman below and stream the full release on Bandcamp.